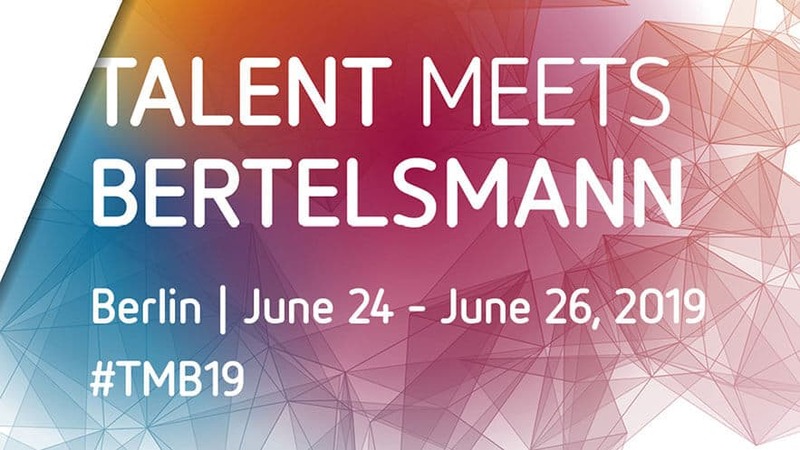 Talents with entrepreneurial, innovative mindsets are invited to participate in the international networking event “Talent Meets Bertelsmann 2019” from June 24 to 26 in Berlin. 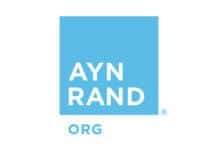 The deadline is on 5th of May. 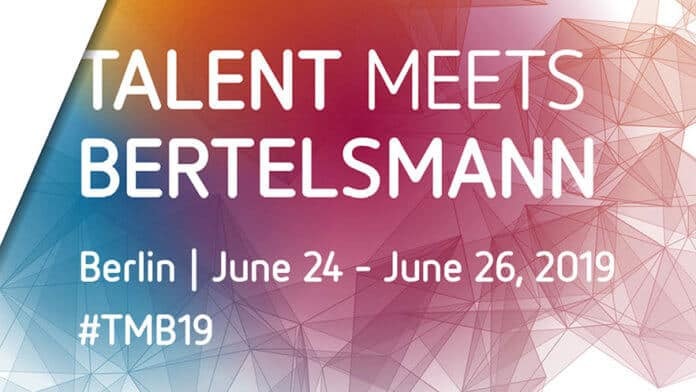 Participants will take part in workshops on future trends in Bertelsmann’s business areas, receive individual career advice, prizes for the best ideas and designs, and membership in the extraordinary “Talent Meets Bertelsmann“ network. 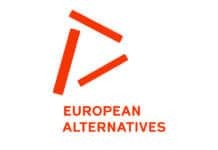 Organisers will cover the costs of each participant’s hotel room for two nights (June 24 to June 26, 2019), as well as travel expenses up to 300 EUR for students coming from European schools and up to 500 EUR for students from non-European schools. 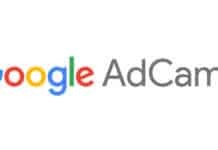 Proven affinity for media and data in projects conducted outside of a school or university context as well as above-average academic performance are required.